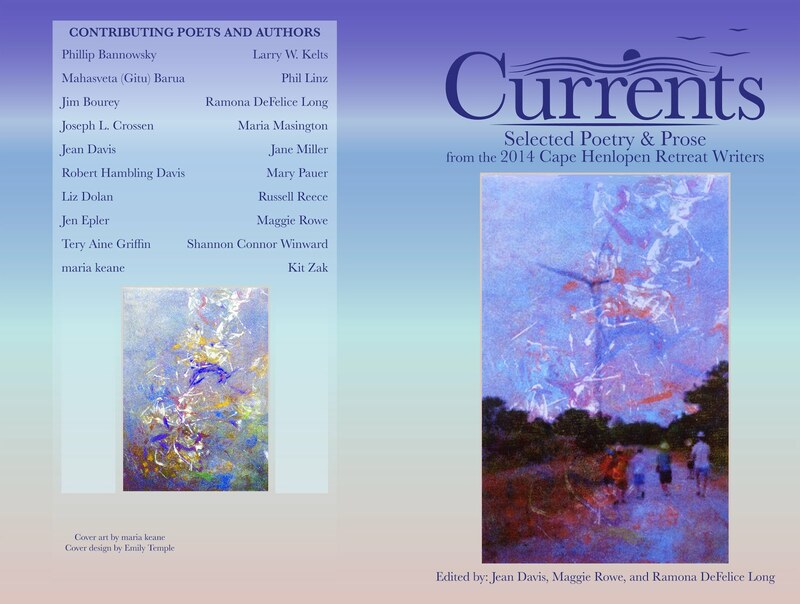 Maria Keane’s cover art is published on Currents, the 2015 publication of literary and prose selected from the juried 2014 Literary Retreat at Cape Henlopen, sponsored by the Delaware Division of the Arts. 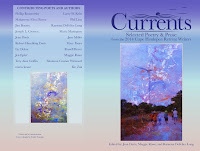 The hum of the wind turbine featured in the front cover was ambient to the retreat center. Maria also has three poems in the select publication. Get notified of new content by eMail. Diamond State Branch National League of American Pen Women. Made possible in part by DelDiv of Arts. Simple theme. Powered by Blogger.